Windows 8 – Will it be a success? As most of you probably know, Windows 8 is currently under development. This article focuses on the new interfaces, the new features, and the new way to use your computer. If you don’t know much about Windows 8, then this is a good place to start. Below I have made various sub-sections of this article dedicated to new features, new UI etc. The metro interface was first introduced in Windows Phone 7. 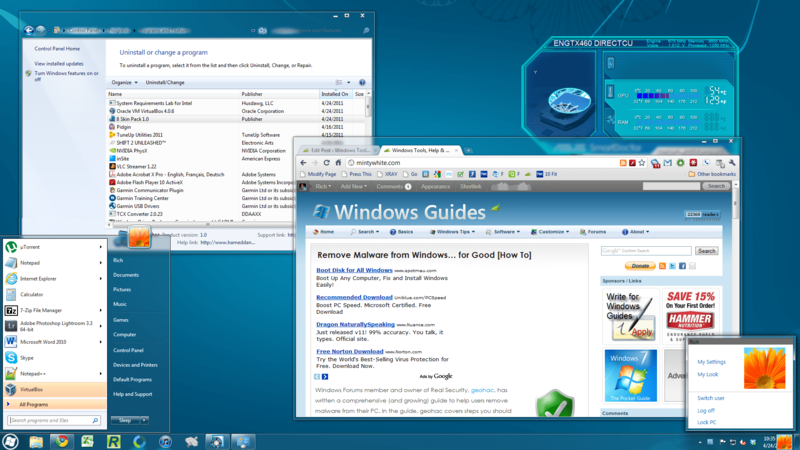 Since then, many people have picked up the metro-look to third-party applications and skins. Microsoft is now moving forward with its metro interface. They’re using it in Windows 8 and they’ll use it on Xbox Live soon as well. But, the metro interface is met by skepticism from some people. They find the metro interface too simple and basically too boring. But, luckily, the majority likes the metro interface – as long as everything doesn’t have to be like it. If the world ends, this will be our last iteration of Windows available to the public. Given that the world probably won’t end—and, by end, I of course infer “cease[s] to exist”—this will be a closer look into to the ever-changing future of “PC” technology. Windows Forums member, Uvais, shares a skin pack made by DeviantArt user ~hameddanger. 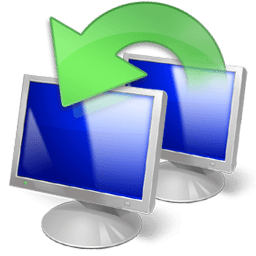 The package is designed to work with Windows 7 SP1 (download Service Pack 1–SP1–for Windows 7) and will work with both the 32 bit and 64 bit version. Note: Before installing this skin pack, create a system restore point. Although many features included in early OS builds never make the final cut, this is one I hope will stay. Picture this: you log on to your PC at home and get it just the way you want. Now, when you go to a different PC, you can use these same settings just by logging in. I think this is a great feature and, although it’s something I’ve wanted for years, it’s not a simple feature to implement. If this one makes it to Windows 8, I hope it works and it works very well. Three videos of Windows 8’s most prominent new features in recent builds is available online. This video shows a user working with the touch screen interface of the latest build of Windows 8. Will your next PC be a tablet?